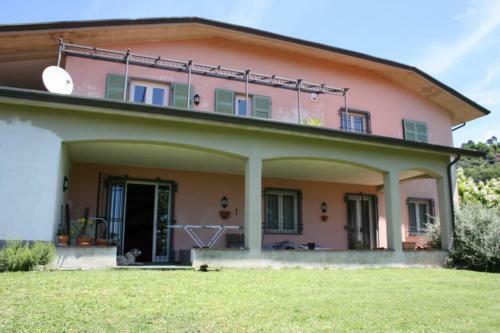 Charming detached villa in a quiet and exclusive location at the edge of a village with amenities. 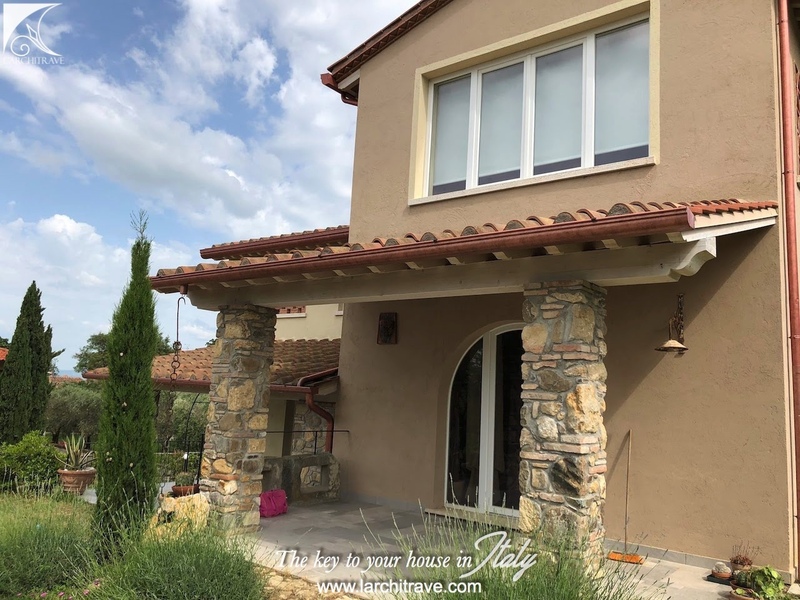 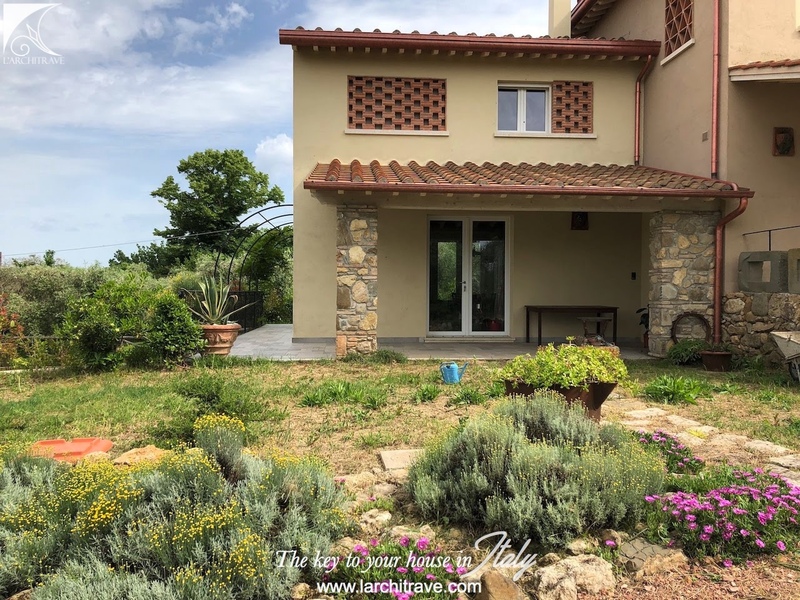 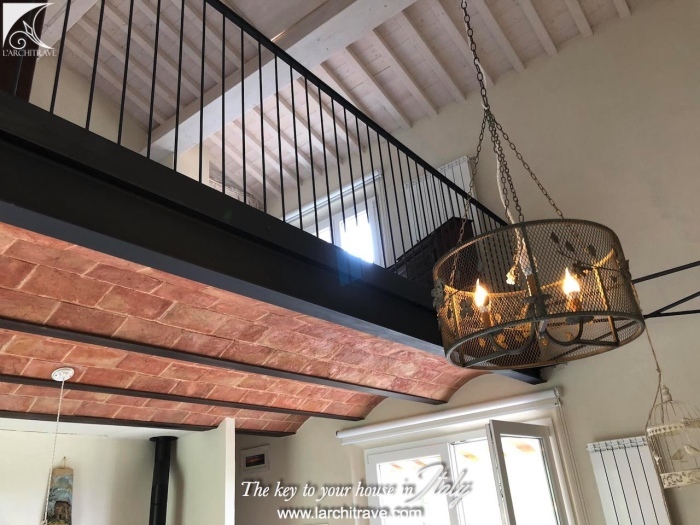 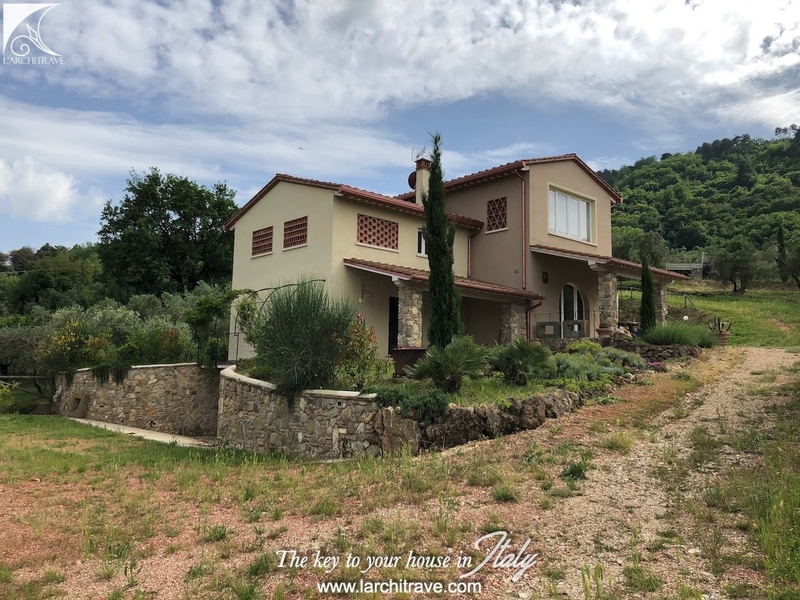 LA MAISON TOSCANA - Newly built villa, typical classic Tuscan style, designed and equipped with modern systems and comforts. 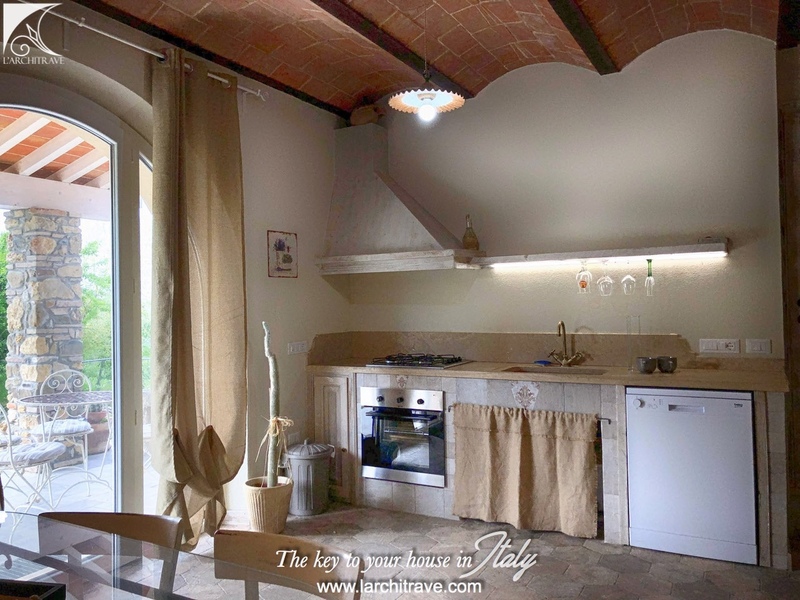 The villa is divided into two units which can be used as a family home or separately. 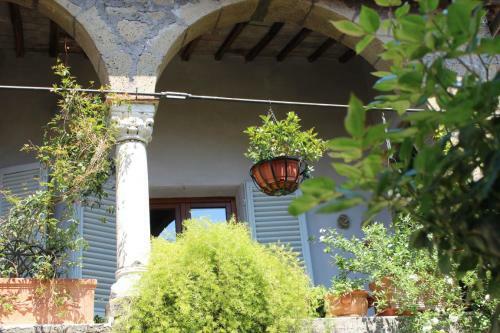 Each unit has a private entrance with large panoramic portico and terrace. One unit comprises a large living room with fireplace and high vaulted ceilings, bathroom and built in spacious cupboard, 2 bedrooms with panoramic windows and bathroom on the first floor. The second unit comprises a large living room with wood-burning stove, bathroom with laundry and one bedroom with bathroom on the mezzanine floor. 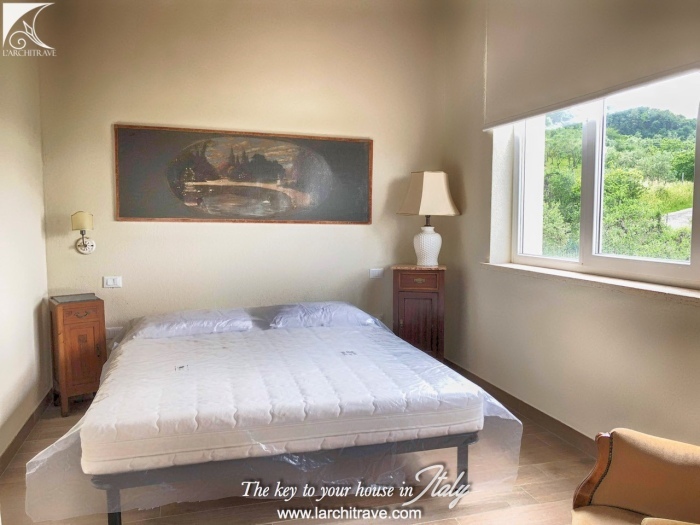 The house is equipped with modern and new systems, central heating, air conditioning and high quality finishing. 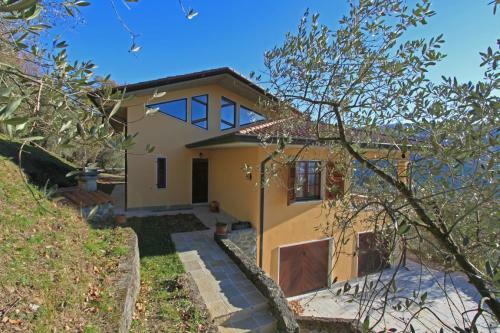 The house is sold with swimming pool which is under construction. 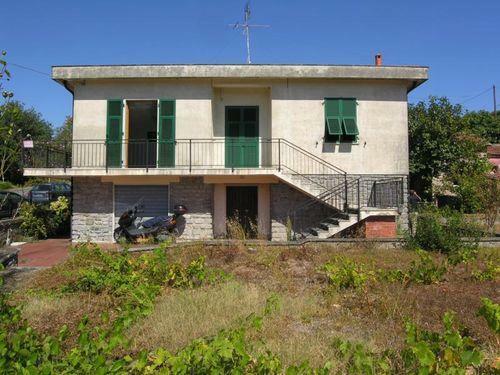 On the lower ground floor there is also a large garage. A large garden surrounds the villa and the entrance is through an electronic gate. 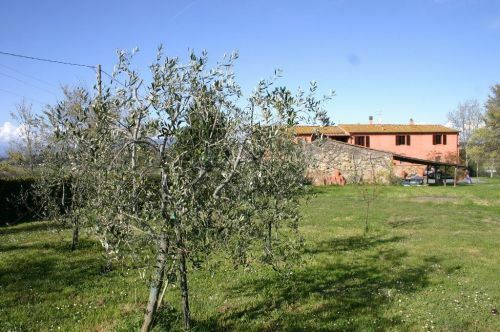 Adjacent to the house there is a plot of land of 1500 sqm with possibility of building another property. 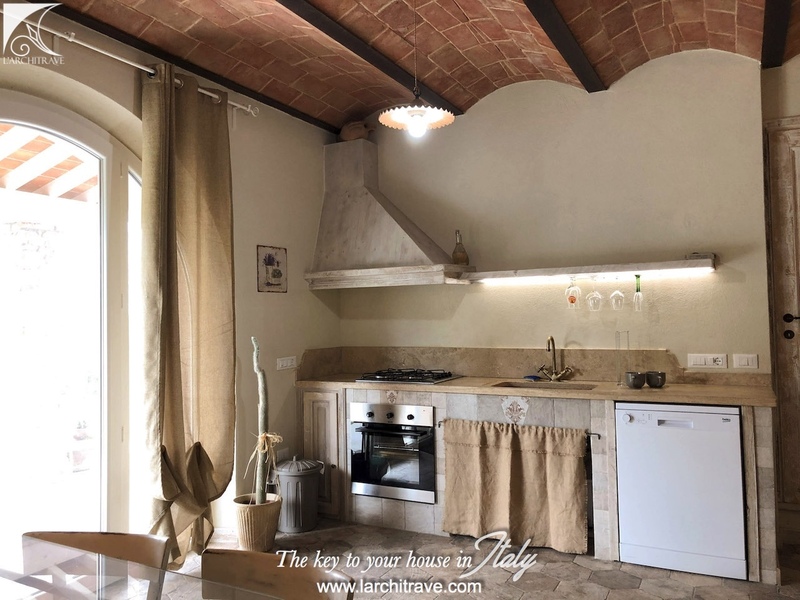 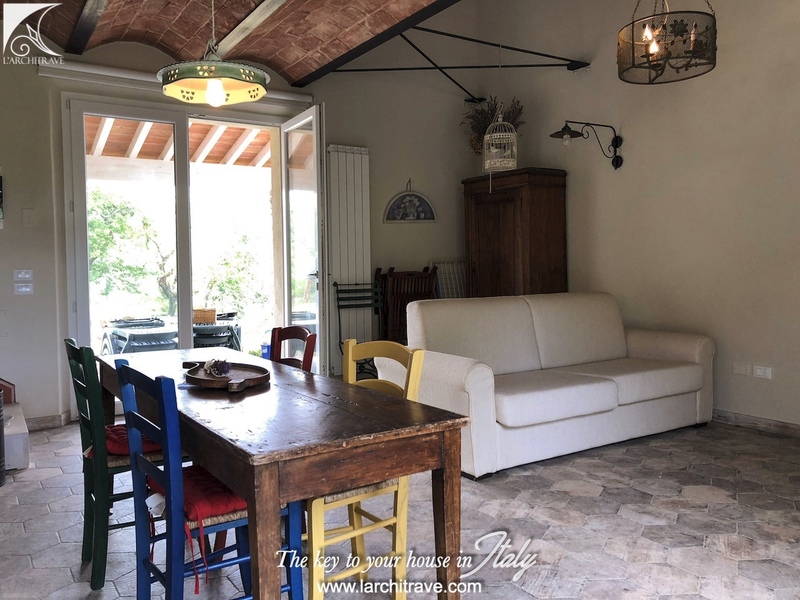 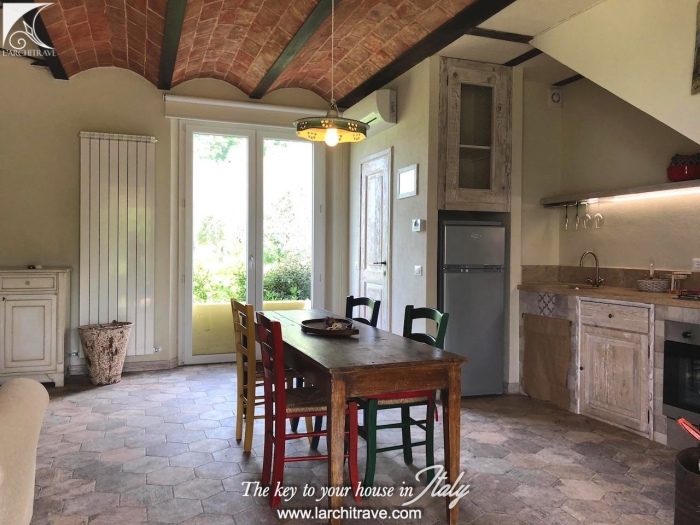 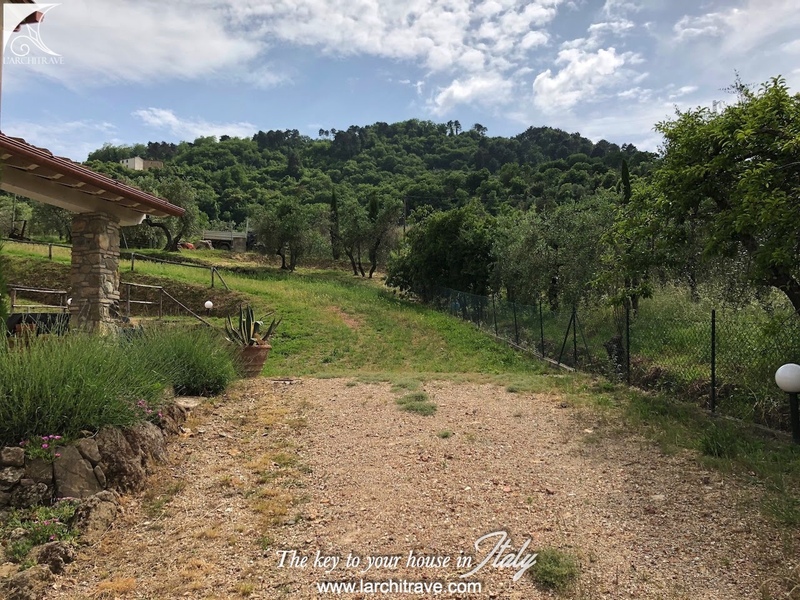 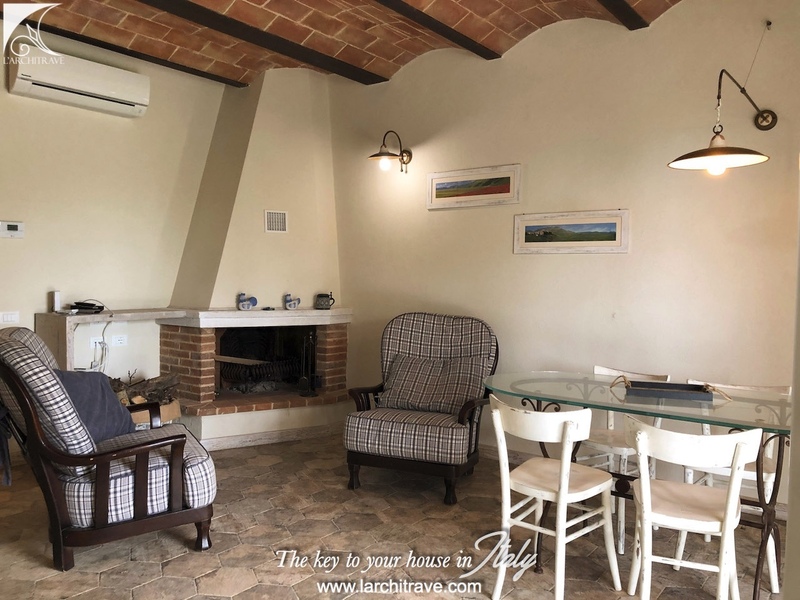 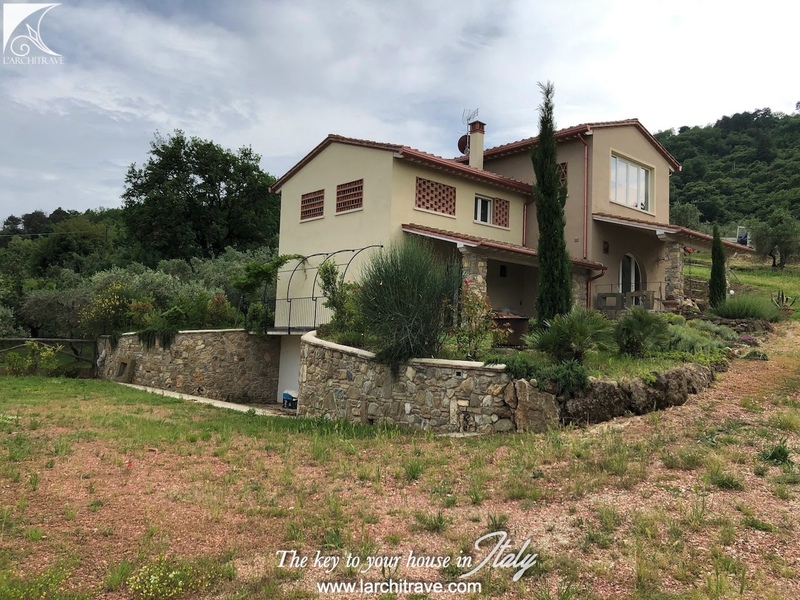 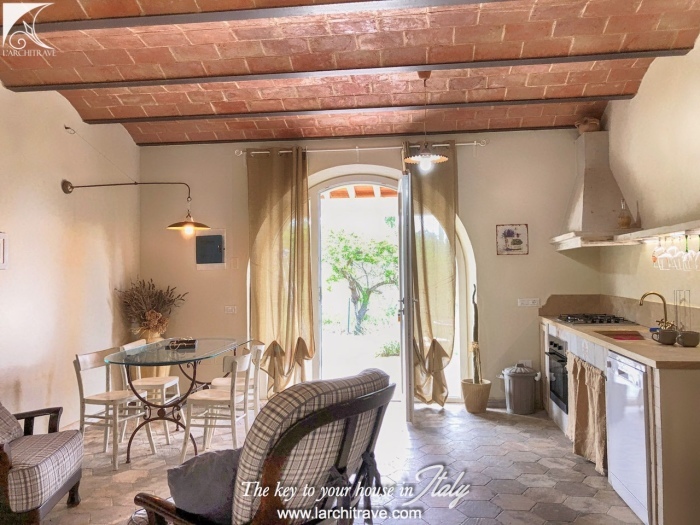 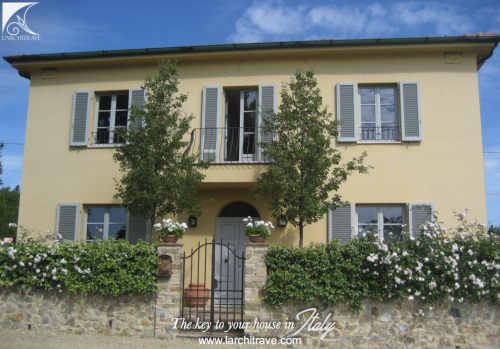 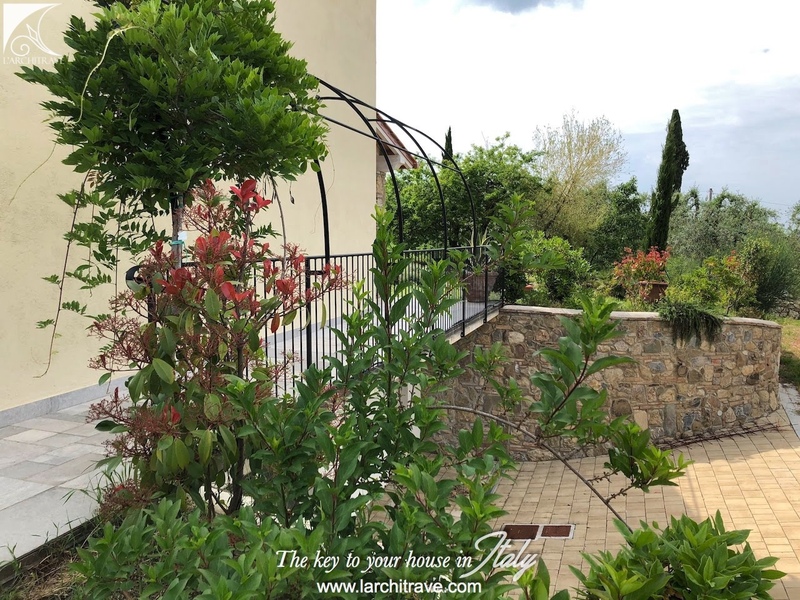 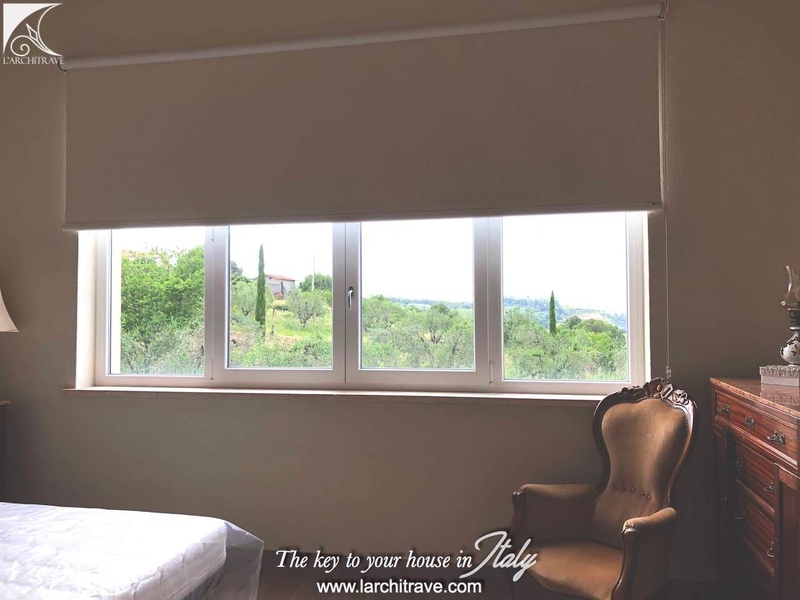 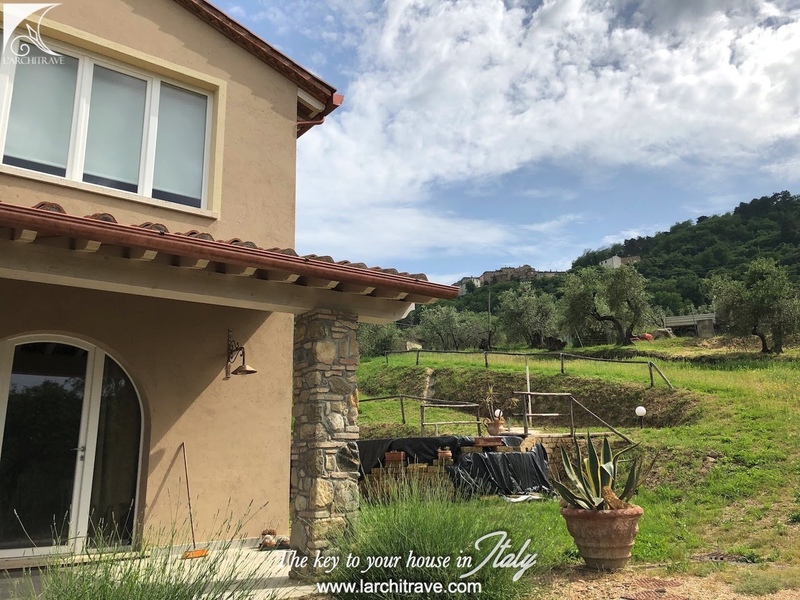 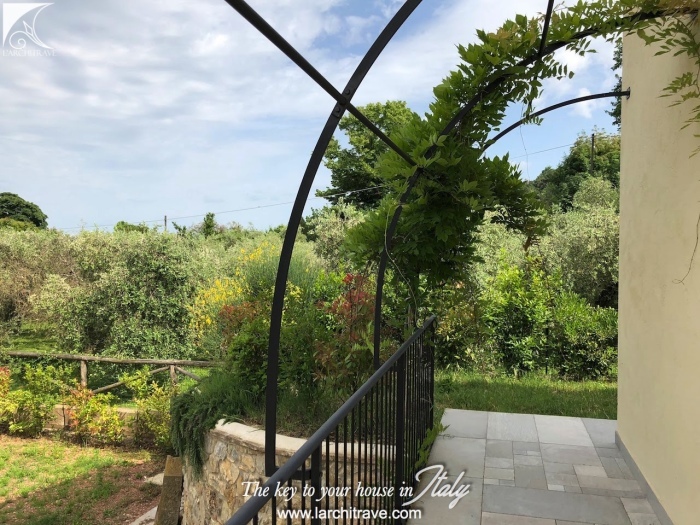 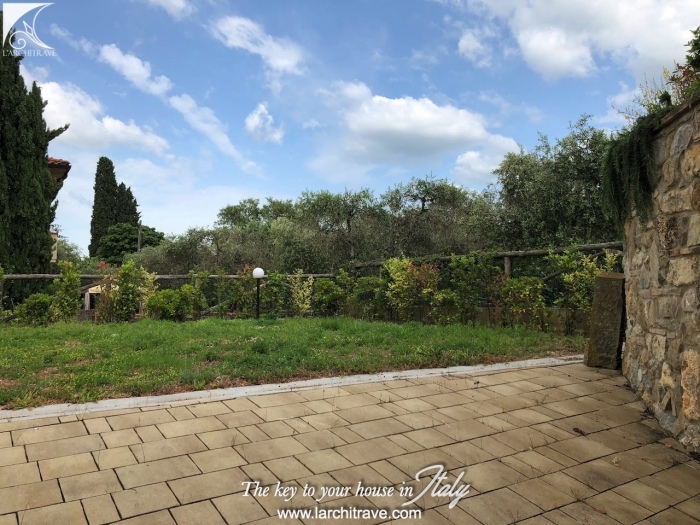 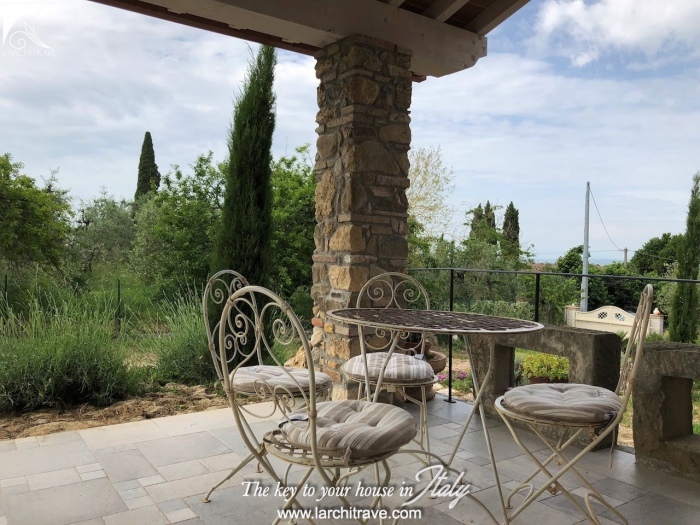 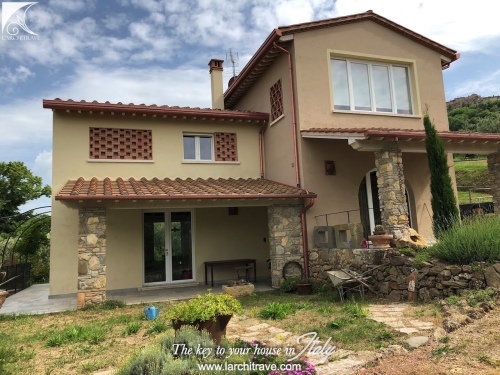 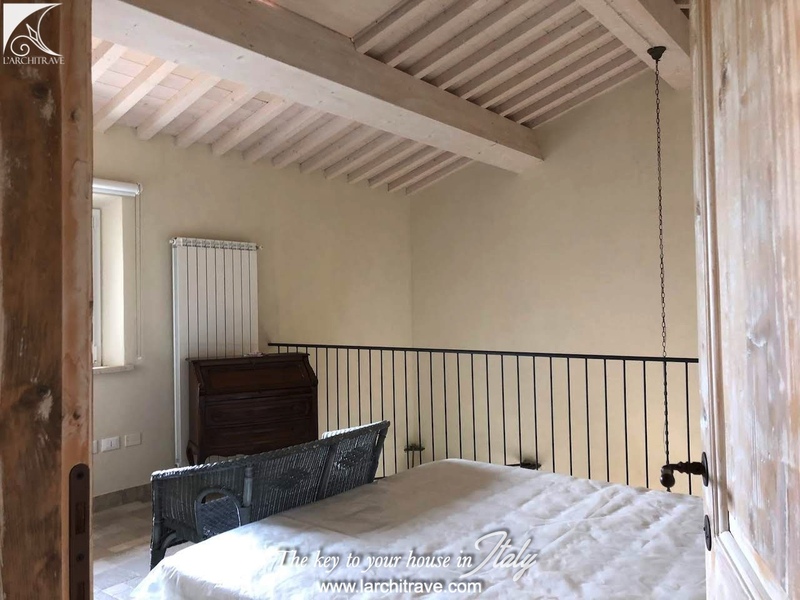 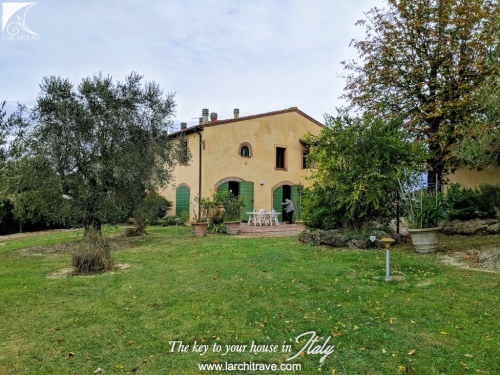 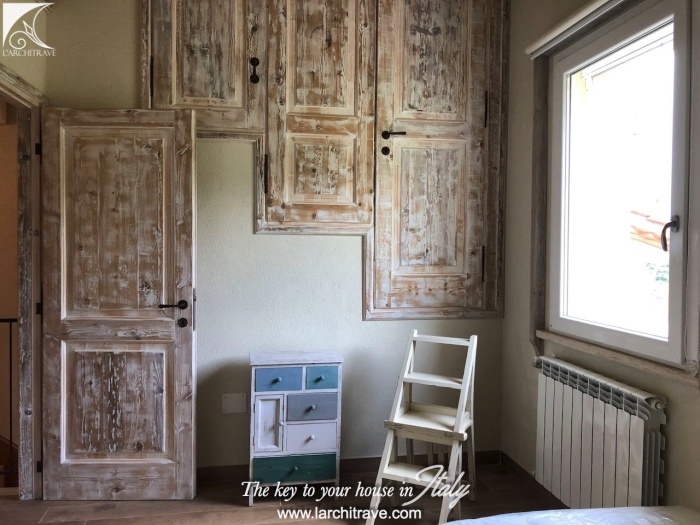 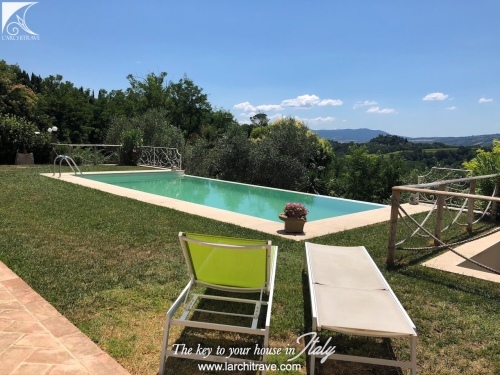 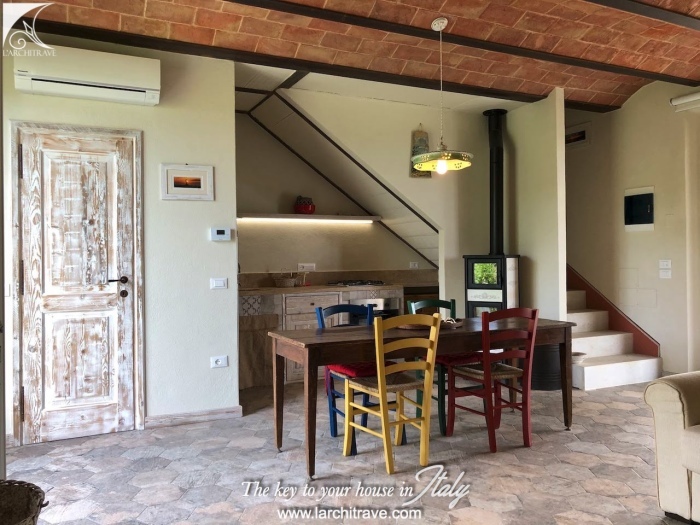 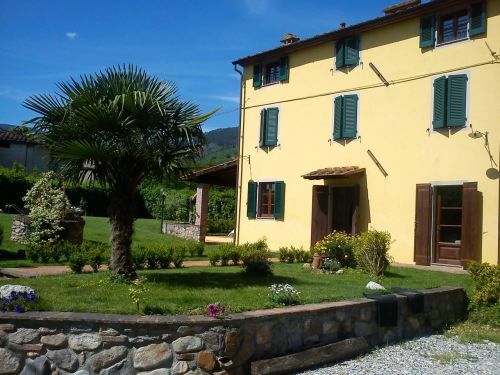 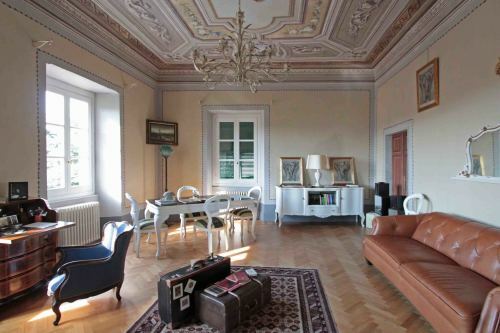 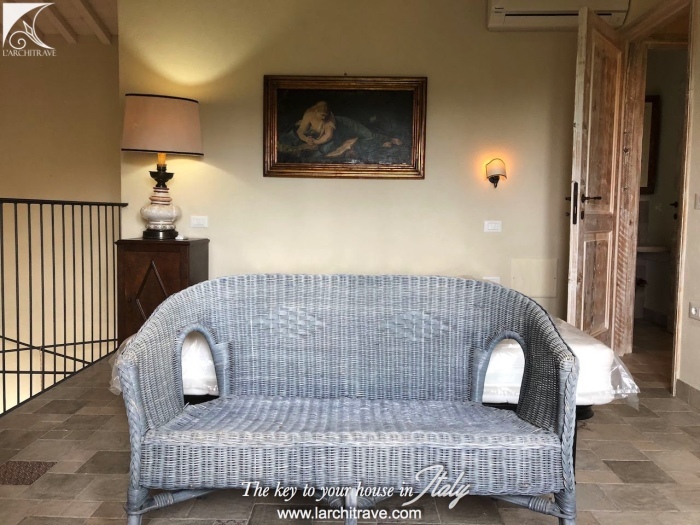 The villa is close to Chianni and is located in Valdera in Central Tuscany between Pisa and Florence, this colourful landscape of rolling hills dotted with medieval villages, castles and lanes flanked with tall dark green cypress trees epitomise the Tuscan landscape. 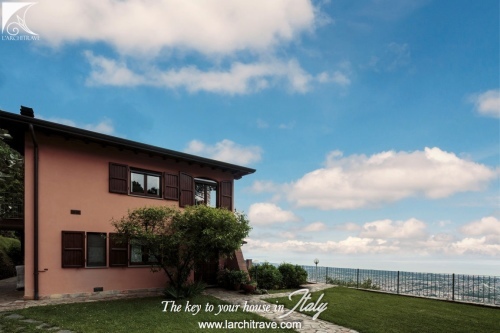 The picturesque little town of Chianni where the houses are huddled together and its narrow stone streets are flanked with shops, bars, cafes and restaurants, is all within walking distance..
Its hidden position has helped to maintain the sense of timelessness yet it is just 40 minutes drive from Pisa airport, the coastal cities of Castiglioncello and Cecina on the Tyrrhenian coast, or the golf courses of Pisa and Castelfalfi, or the remains of Etruscan and historic towns, such as Volterra, are all within 30 minutes drive.